As part of our work to set up the Resilience Shift, we undertook a series of one-to-one interviews, focus group sessions and a global survey with Arup members. The Resilience Shift’s Executive Director, Dr Nancy Kete, said, “The Arup survey has taught us a lot about the ‘state-of-the-practice’ in design and engineering for resilience and we would like to thank everyone at Arup and elsewhere who contributed to this”. 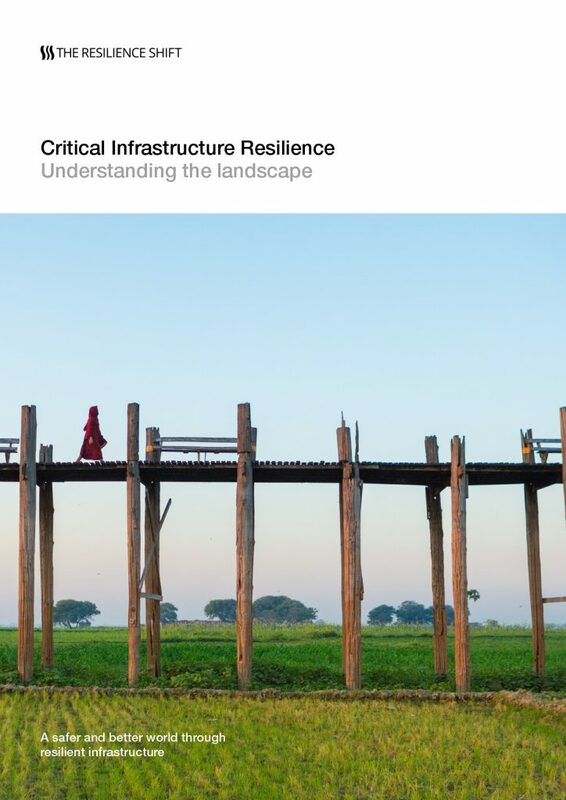 We have brought together the many diverse and informative responses into this report which collates findings from consultations (surveys, interviews and focus groups), reviews and desk studies, in order to define the ‘baseline’ of critical infrastructure resilience in practice. This document was revised in July 2018.